I want my dots in the tab fill character to be light gray, while the actual text remain Black. is this possible somehow? 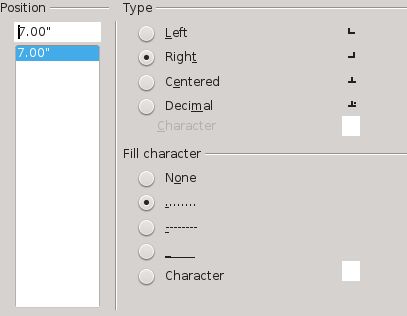 tried adding a character style with one color for text, and a paragraph style with another color, but the paragraph trumps the character one even on the tab fill, so no solution there. Perhaps it depends what order you apply them? 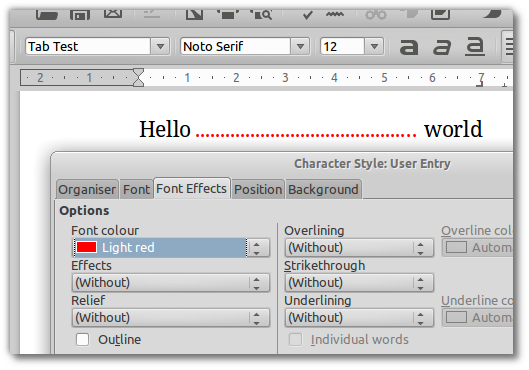 (1) I defined a paragraph style ("Tab Test") with your tab-stop setting, and (2) a character style setting the Font Effects > Font colour to a new value (light red, to make it visible!). The nuisance is that I don't see a way of automating this, but perhaps someone else knows a way to do that, or whether it is even possible.